During the last decades, development discourse has taken a neo-liberal turn. In parallel with this, the discourse of social science has become more oriented to matters of individual agency. Within the sociological and anthropological literature on development, this emphasis on individual agency is often expressed in terms of an explicit statement taken by the author that s/he wishes to correct an earlier (ethically inferior) emphasis on structure that is assumed to imply that the concerned people are passive victims. Problematizing this ethics of scientific writing, this chapter takes a look at various discourses in which the concept of victimhood is used, seeing claims and disclaimers of victimhood as themselves being expressions of agency in a contestation over accountability, responsibility, recognition and possible indemnification or blame. 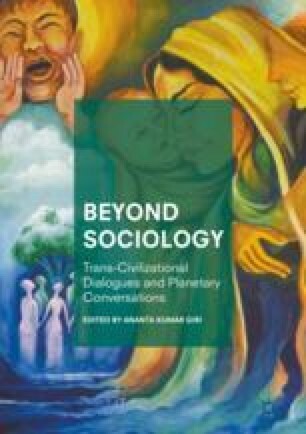 Further, the chapter questions the idea of ‘agency’ as a generalizable quality on which a differentiated evaluation of co-humans should or could be made.